Can you finally breathe a sigh of relief? Maybe. Maybe not. The Dog month was brutal to say the least. It seemed as if the world completely unhinged and ran amuck. From natural disasters (Hurricanes Michael and Willa, Super Typhoon Yutu, Hawaiian Islands erased by powerful hurricane), tragedies in the U.S. (Tree of Light Synagogue shooting), political rhetoric on the rise, to the mad race of the mid-term elections in the U.S., a lot is at stake. Indeed, the energy of the Earth year has been a relentless one. But if you’ve been following my forecasts for a while, perhaps you have had some time to brace for it and the impact doesn’t feel as volatile and intense. Nonetheless, October felt heavy and burdensome, like a pressure cooker ready to combust. If Mother Nature and the outward world, at a global scale, can experience the restless energy of the powerful Earth Element, then what excludes you from feeling the same with your inner world? Send me your reflections. I would love to hear your thoughts. And so now we prepare for the shift of the new month once again. November 7th marks the beginning of the winter season. This is a critical month to pay very close attention to, because the next 30 days will gift to you some clues on what’s to come. In other words, you’re getting a preview to what the new year will bring. I’ve been advising many of my clients to stay attuned to the events of the month, including observing their own moods and any unexpected triggers that might come up. I’m keeping this month’s forecast short and sweet because the new magazine Feng Shui Journal is taking up a lot of my writing time. Yin Water 癸 is like a drop of mountain dew. 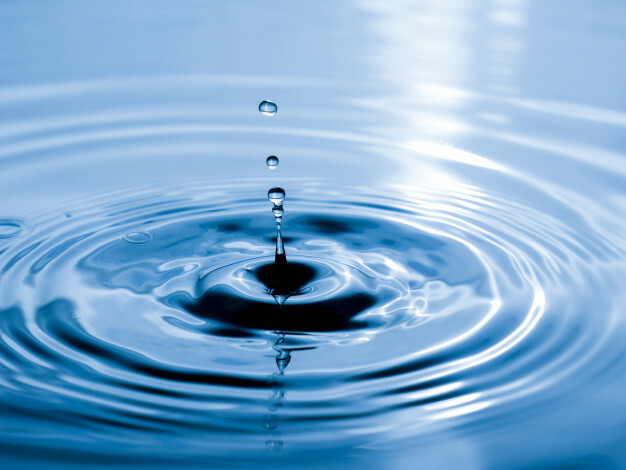 A tiny drop may seem so insignificant in the grand scheme of things, but as a collective whole, the ocean is made up of tiny drops of water. Because of its nature, Yin Water 癸 day master people are often said to be more humble, polite, and easygoing. Unlike their Yang Water 壬 counterpart, Yin Water 癸 people are more moderate in nature. Famous Yin Water 癸 ladies: Mother Theresa, Meryl Streep, Rachel McAdams, Reese Witherspoon, Natalie Wood, Donatella Versace, Catherine Deneuve, and Rosemary Clooney. Famous Yin Water 癸 Gents: Johnny Depp, Ted Kennedy, Dwayne “The Rock” Johnson, Matthew McConaughey, Stephen King, and Larry Ellison. If you were born in the Year of the Snake 巳 (2013, 2001, 1989, 1977, 1965, 1953, 1941, 1929, 1917) then November is your clash month. But the Snake 巳 Element is not just confined to the year of birth alone. In fact, it can appear anywhere in your Four Pillars, like if you were born in the month of the Snake 巳 (May 5 – June 6), or in the hour of the Snake 巳 (9am to 11am local time). However, the most sensitive area is the clash against the Day Pillar. The only way to find out if you were born on a Snake 巳 day is to refer to the Chinese Calendar (or click HERE to get a copy of your Chinese birth chart). If this month’s clash is relevant to you, then pay attention. 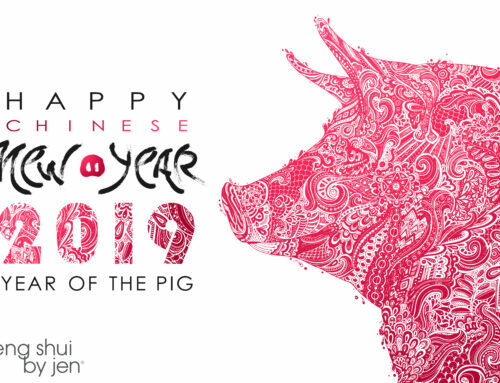 That means 2019 Year of the Pig 亥 is also your clash year. Hence, November is going to be a pivotal month to collect insight on how the upcoming year will transpire for you. I love this quote by Kurt Vonnegut: “Unexpected travel suggestions are dancing lessons from God.” Clash offers a chance for you to engage in the continuous and unpredictable flow of life as willing participants rather than as disgruntled reactors. Therefore, you might as well go with the flow and embrace the clash by identifying areas in your life that need adjustment. Besides, it’s a great time to travel more, move houses, change careers, etc. Carry a jade pendant of Tiger on your keychain or inside your purse. Take care of the Feng Shui of your home, particularly where you sleep. If the month star has an adverse effect in your bedroom, this could provoke restless sleep, sickness and ailments, relationship misunderstandings and conflict, etc. See Feng Shui write-up below. Click HERE to inquire about getting a Feng Shui consultation. Know that plans do and will change, so don’t get bogged down if the outcome is not what you expected. Travel more this month, even if you just take quick, mini weekend trips. Get out of the house more often; the stars are not aligned for hibernating or procrastinating. Busy is the theme of the month. 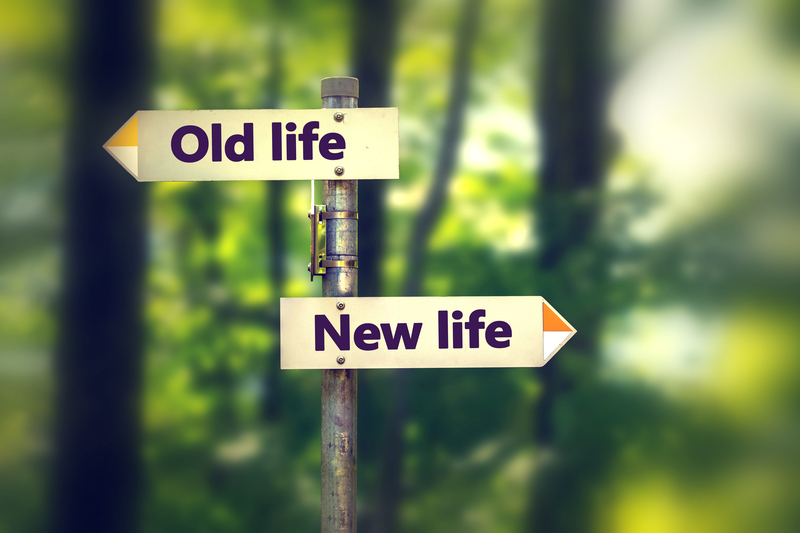 Change up your routine, especially if the routine feels stagnant and boring. Be more mindful of your driving behaviors as you could be more susceptible to accidents and mishaps. 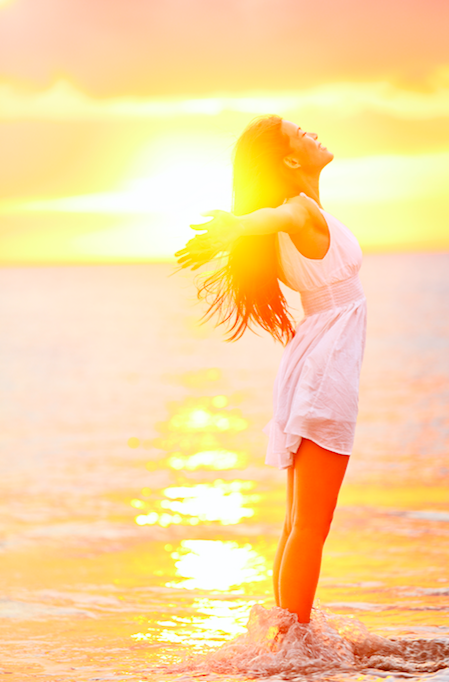 Take better care of your health and well-being so your mind and body are in excellent shape to handle whatever stress and discomfort that may arise with the clash. If the clash is in your Day Pillar and you are in a relationship, be more patient and forgiving, and gentler and clearer in your communication and delivery. Creating healthy spaces or boundaries between you two is also ideal so as not to exaggerate small quarrels into larger arguments. You can read more about clash HERE. If you were born on the day of the Pig 亥, then this month is also called a Self Penalty month. Just as the name implies, the penalty is what you do to yourself. In other words, you create your own harm. Things like overindulging, gambling, excessive partying, reckless attitude towards health, or taking things for granted are examples of self-penalty. Self-awareness is the only effective “cure” for self-penalty. You can also carry a pendant of a Tiger. If you were born in years ending with “6” like 2006, 1996, 1986, and years ending “7” like 2007, 1997, 1987, then the Pig month is your Nobleman month. Additionally, if your Day Master is also Yin Fire 丁 or Yang Fire 丙, then November is also your Nobleman month! Enjoy! Read more about Nobleman HERE. 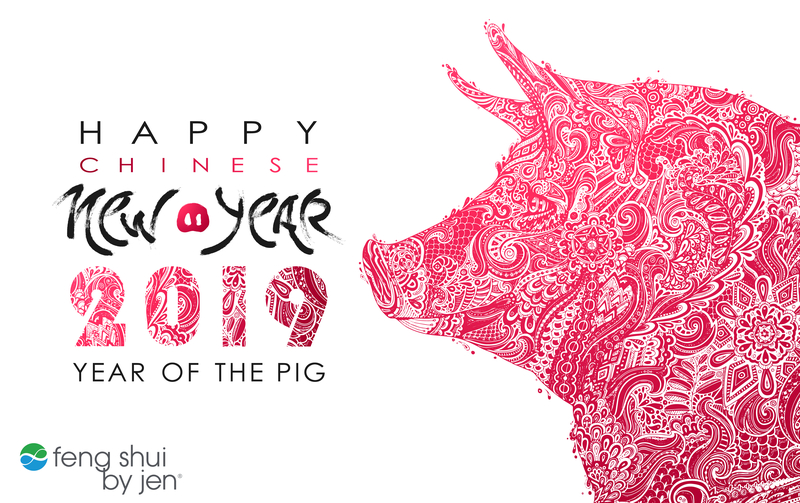 To learn more, schedule your BaZi so you can navigate the rest of the year with ease and success and also prepare for the upcoming Year of the Earth Pig! Click HERE to get in touch with Jen. 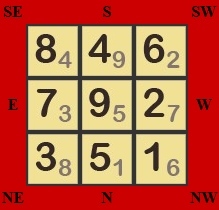 East Sector (7,3) and Southeast Sector (8,4) = red envelope (Fire Element) – you cannot use the positive energy of annual star 8 in the Southeast this month. Note: You can click on the links related to cure items above to learn more. When my husband and I visited Scotland, we were told that there are more sheep than people. In Denmark, there are twice as many pigs as people, too. At any rate, pigs are not slow and lumbering as they are often depicted. In fact, adult pigs can run at speeds up to 11mph – that’s a 7-minute mile! That’s faster than me! I’ve already lined up the 2019 Chinese New Year talk and the workshops will be held in January. Also, our 2019 class roster is now available with more classes being added.Click HERE to see them all. Copyright © 2018 | Feng Shui by Jen LLC | All Rights Reserved | Materials may not be copied, translated, or distributed without prior written consent. The Grand Duke: Are You Offending the Pig? January 8th, 2019|Comments Off on The Grand Duke: Are You Offending the Pig?